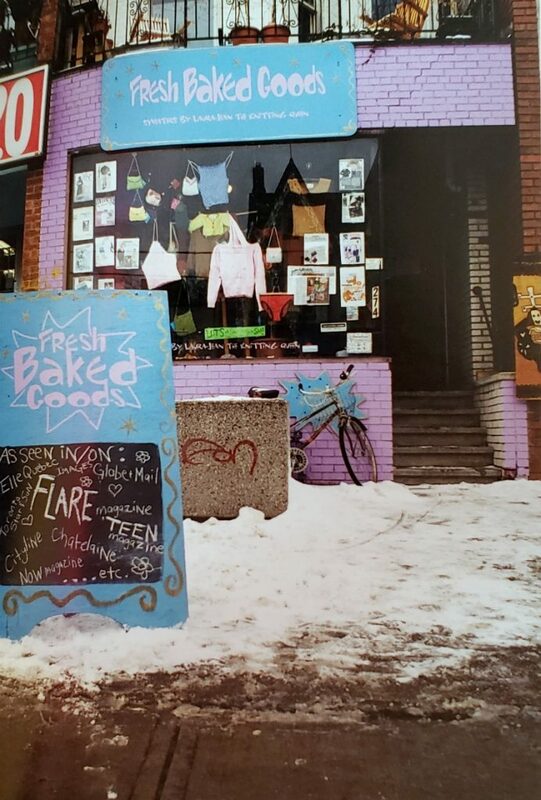 It all started with Fresh Baked Goods, my knitwear label. It was 1994. I had graduated from Fine Arts at Concordia University in 1992, moved to Toronto, and wondered how on earth I would start a career. I knew I wanted to do something creative, knew I wouldn’t fit into the corporate world and wondered if I could make things and sell them. 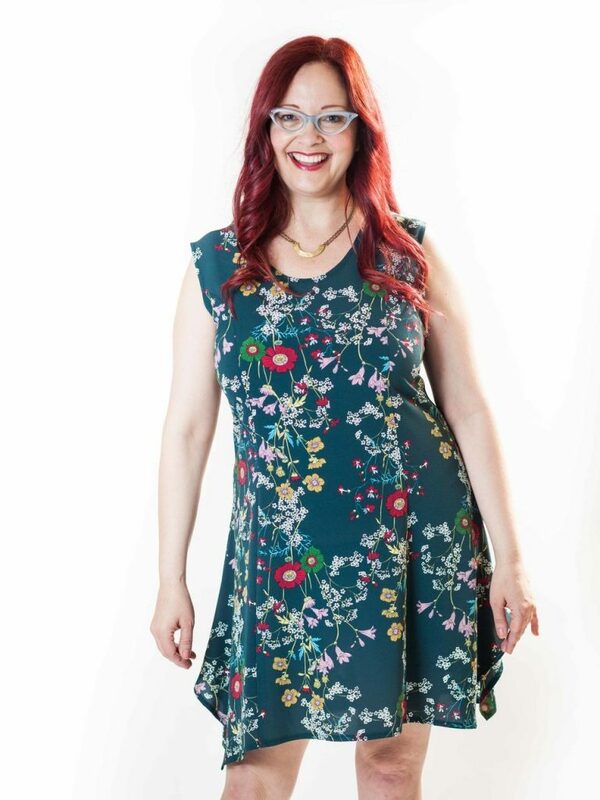 I had been sewing my own clothes and making jewellery since high school but growing up in Saskatoon, I couldn’t imagine how to turn that into a career. Once I arrived in Toronto, I dabbled around taking some classes and workshops while working in restaurants as a waitress. 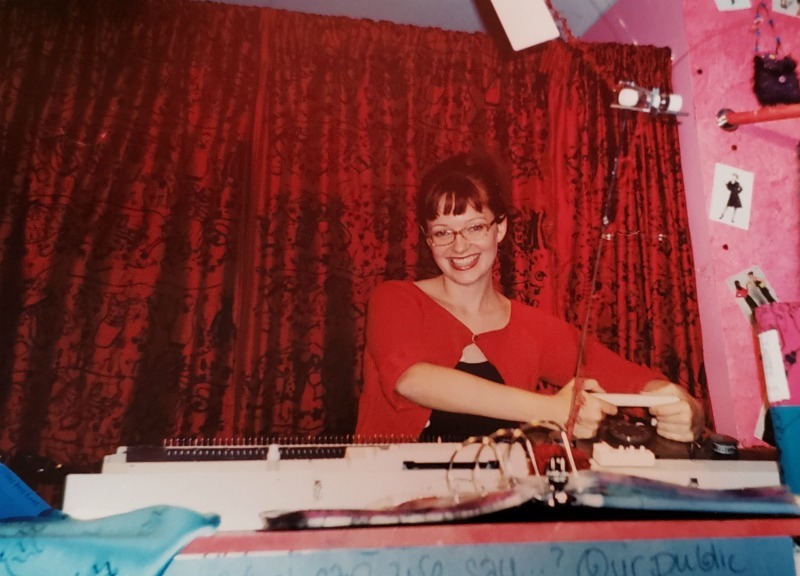 I took jewellery making, silk-screening and film courses, but it was a machine knitting course I took in the basement of Romni Wools on Queen West that got me hooked. I borrowed $600 off my roommate to buy my own second hand knitting machine and set up in my living room, knitting sweaters. 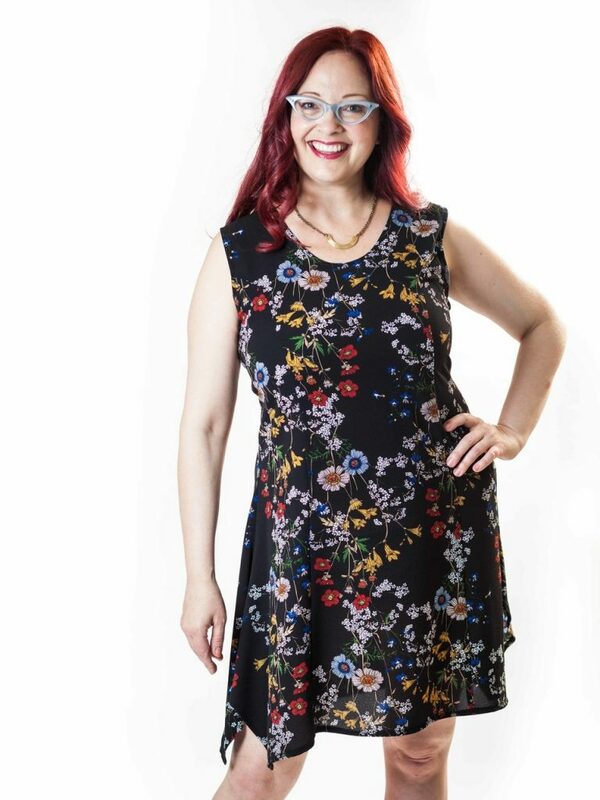 The first few years were spent doing local craft shows and selling on consignment in local shops like Peach Berserk, Noize and 290 Ion, while wondering what it would take to have my own shop. 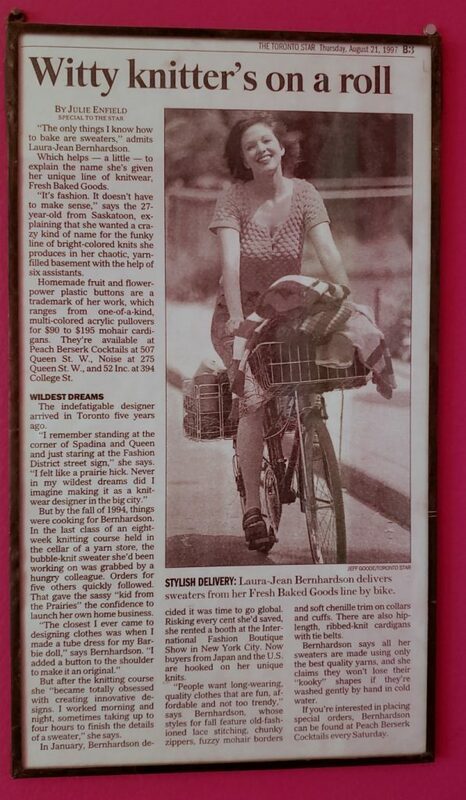 In 1998, when I was 28, my boyfriend left me for a 26 year old model (!). I moped for 2 days and then decided I needed a distraction, so I went out looking for a shop to rent. My search started on a Monday – going around my favourite neighbourhoods and looking for signs. By the way, that was how things were done in those days! The internet was barely a thing then. I found a former tailor shop on Augusta Ave. in Kensington Market, and when I found out the rent was $650 including hydro, I sealed the deal as quick as I could. By Thursday that week, I had signed a lease and was setting up shop. 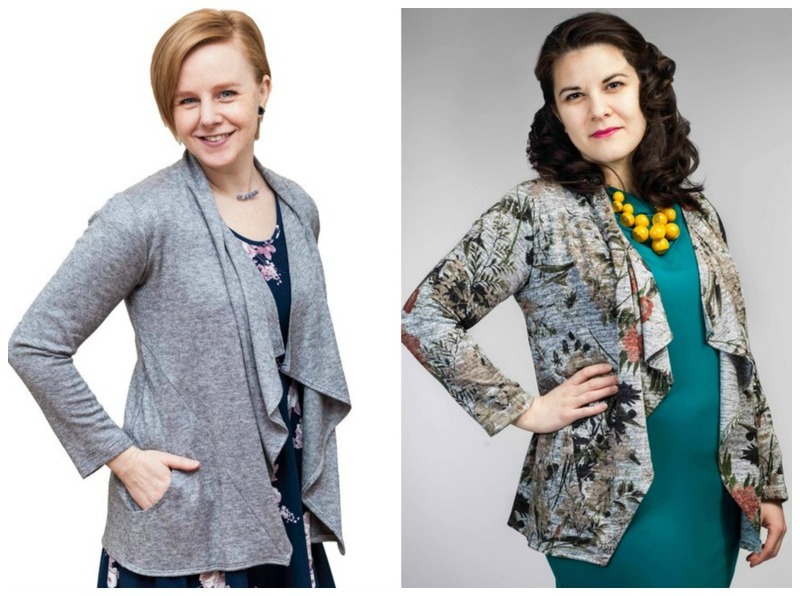 The first few months were scary as I opened up a sweater shop in May, and it was a long hot summer. But tourists were finding me and bringing home one-of-a-kind creations. 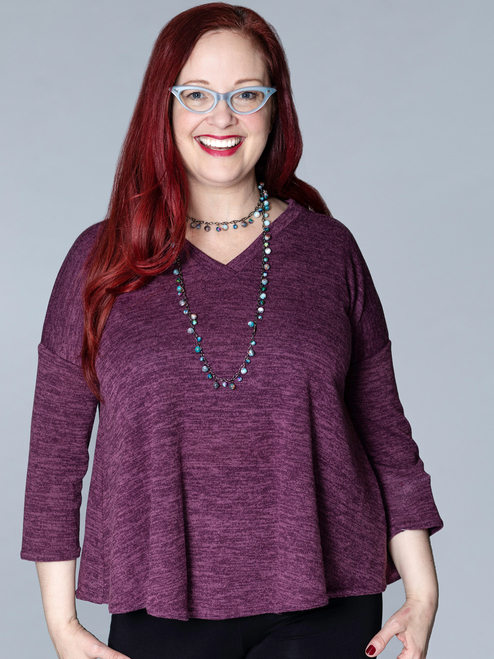 And by fall, I had hit my stride as Toronto’s Laura-Jean the Knitting Queen and my clientele was finding me. The shop was a colourful and busy little zone of chaos. 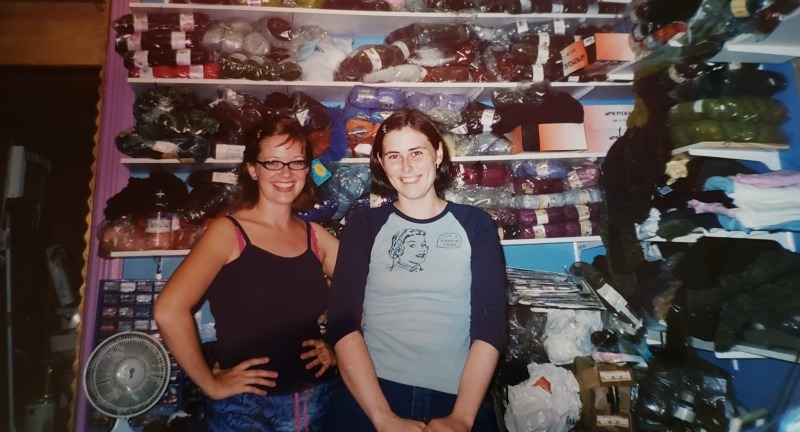 I had a small studio in the back with knitting machines and often Knitting Princesses (that’s what I called my assistants) in working with me. The machines were noisy and production would stop when shoppers came in. 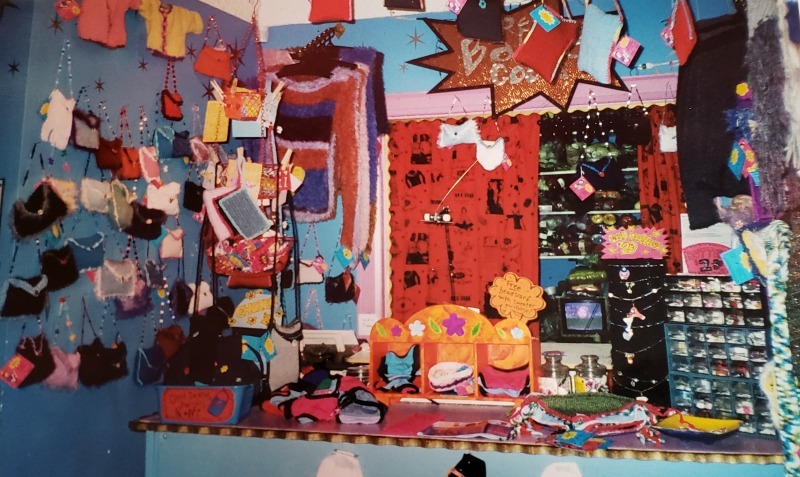 Often, we would have stashed a fresh delivery of yarn in the changeroom, and when people wanted to use it, we’d have to unpack it and make room for them. Brenda was my beautiful Sheltie from 1989-2004. 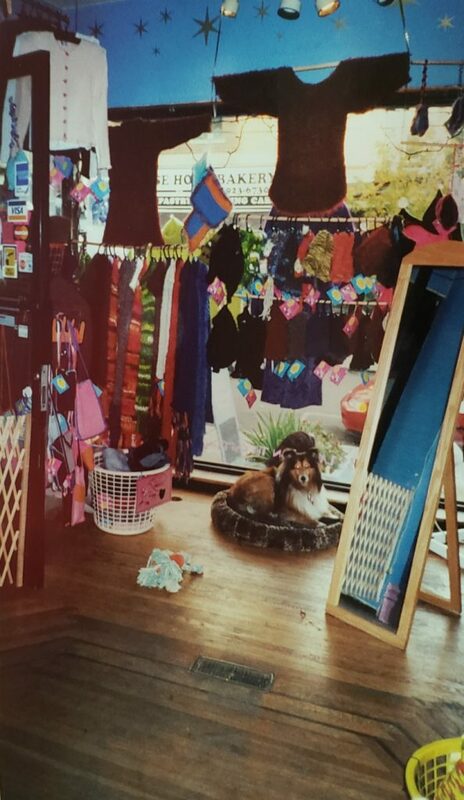 She always came to work with me and despite having a perfectly good bed, she loved to sleep in the sale baskets. She went on to start her own Professional Organizing business, now relocated to Bloomington, Indiana. Here’s me at my knitting machine. 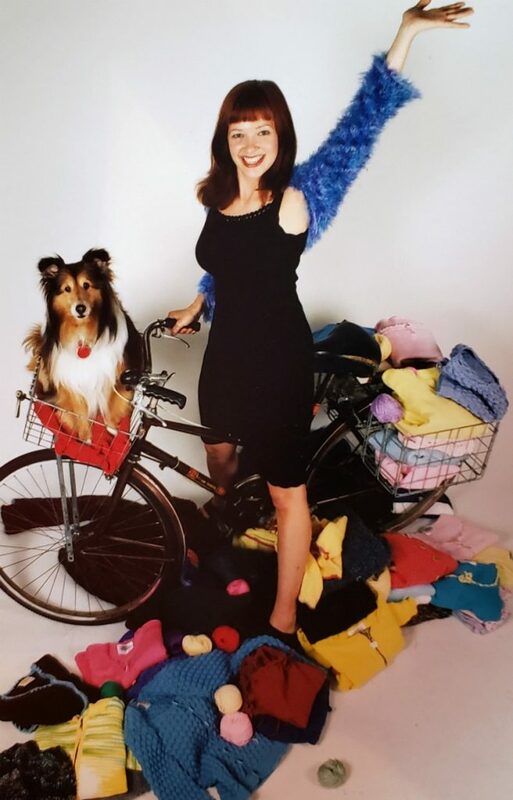 I wonder how many millions of times I zipped the carriage back and forth to make thousands of sweaters over the years!? I rode my bike everywhere in those days. You can see it locked up outside the store in the exterior shot above, as well as in the Toronto Star article. And Brenda was my constant companion. This was where my career in fashion started. I remember not being able to believe that I was actually doing it. I had my own business. My own shop. I was a fashion designer! What an amazing 25 years it’s been! So many of today’s Fresh Collective shoppers found me at my cute little Kensington shop so many years ago. I am so grateful that so many of my customers have grown up with me and supported the business along the way. 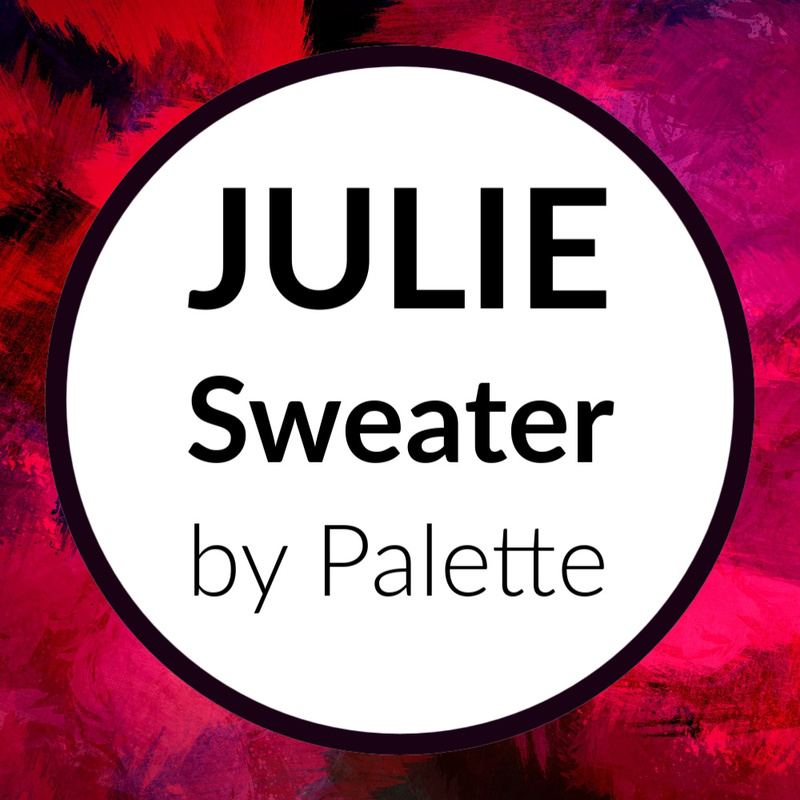 The brand new Julie Sweater by Palette, our in-house line, is NOW $20 OFF during our limited-time flash sale! 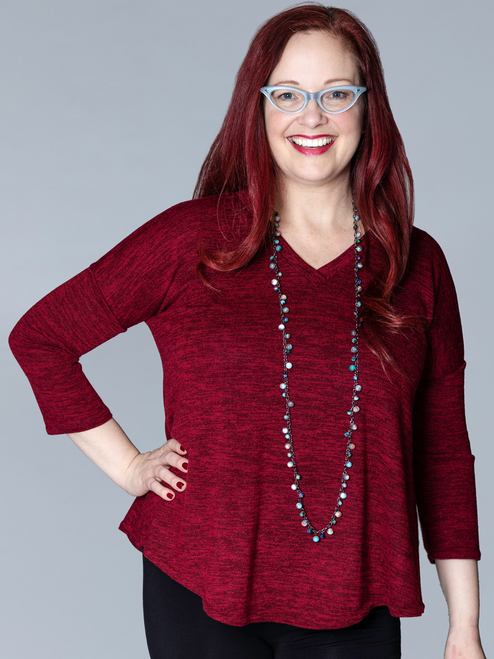 The Julie Sweater is a wonderful piece to build any ensemble with! 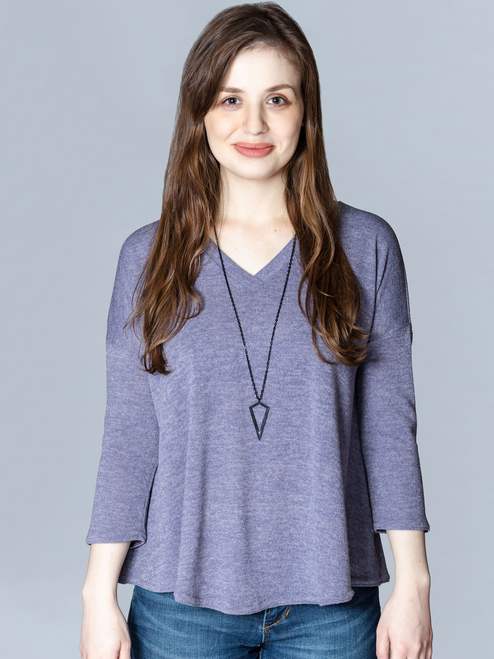 Its fabric is silky smooth and cozy at once! 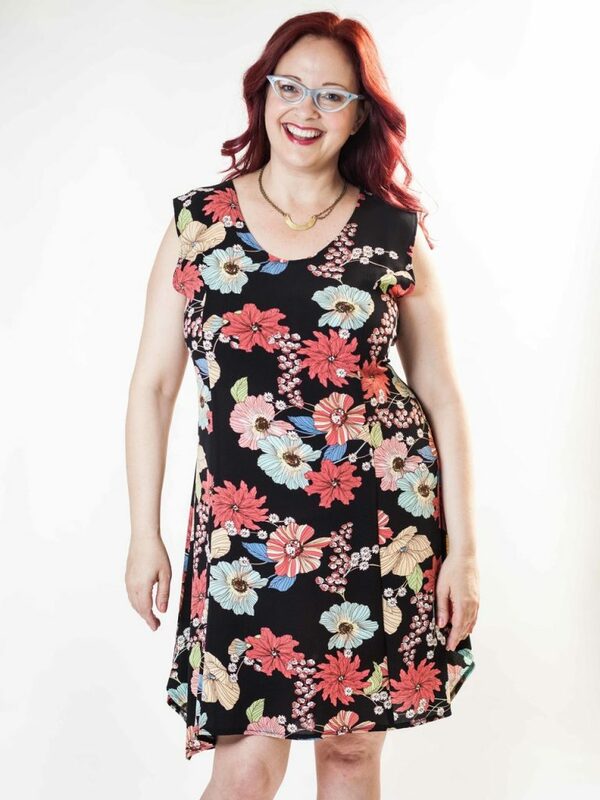 It has a generous stretch and fits comfortably, with a flared waist that gives it a lovely draped effect. 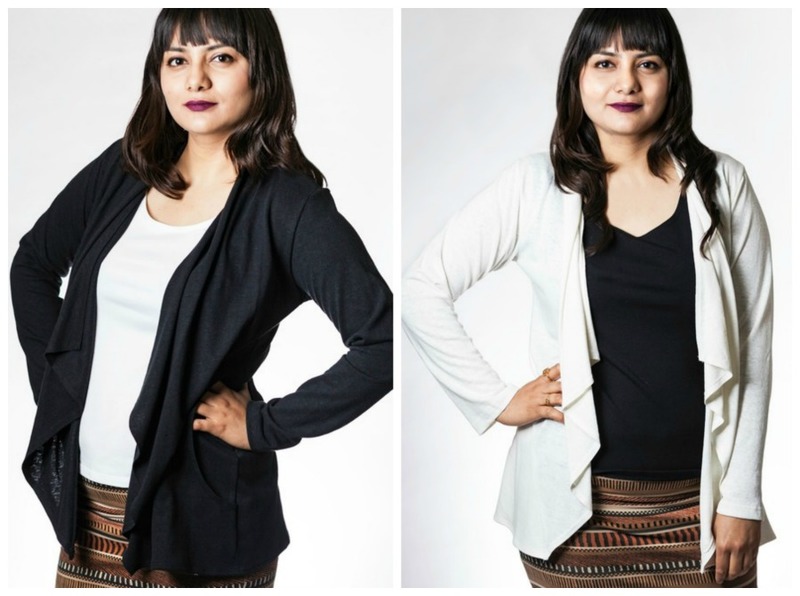 This beautiful winter sweater is available in 8 different solid colours and proudly made right here in Toronto! 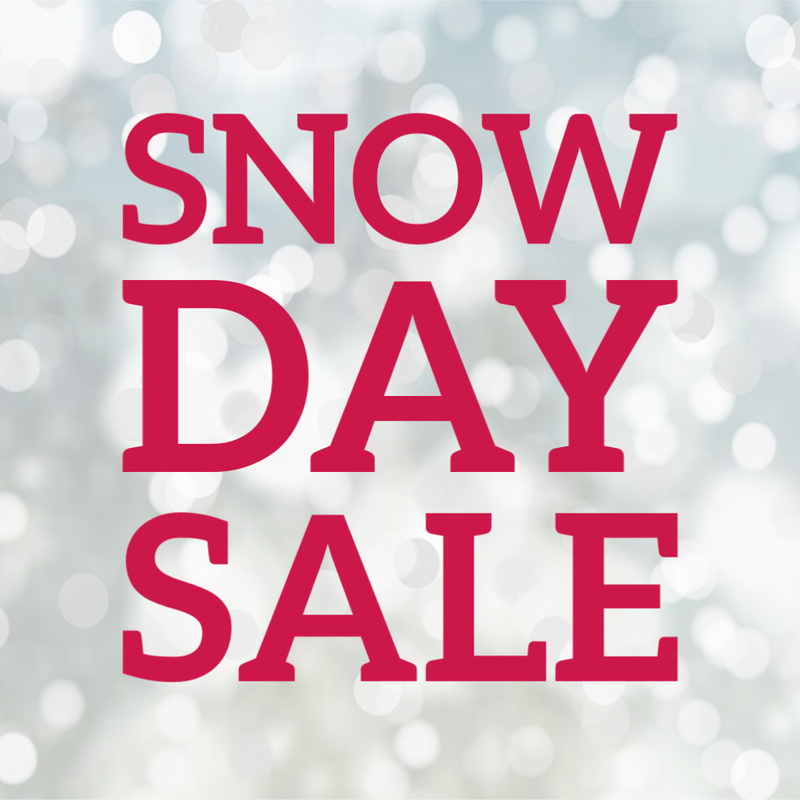 Enjoy some great savings during our Snow Day Flash Sale, happening online and in-stores! 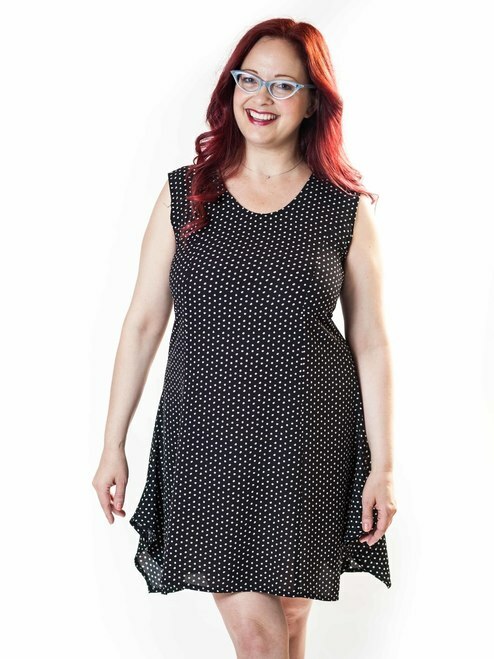 Our FIG Clothing GIVEAWAY starts TODAY! 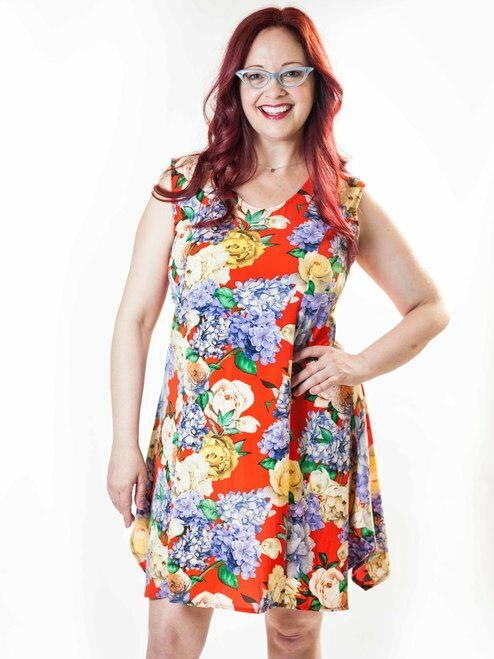 Our FIG Clothing Giveaway Draw has begun! 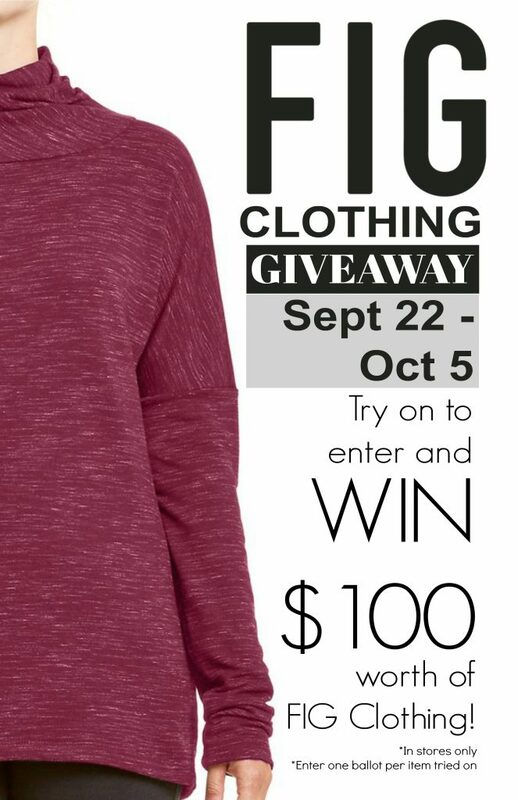 Until October 5th, enter one ballot per each piece of FIG apparel you try on at Fresh Collective, and you could win $100 worth of FIG Clothing! This giveaway is IN-STORES ONLY, so drop on by any of our 3 Toronto locations to try on some FIG pieces and enter for your chance to win! 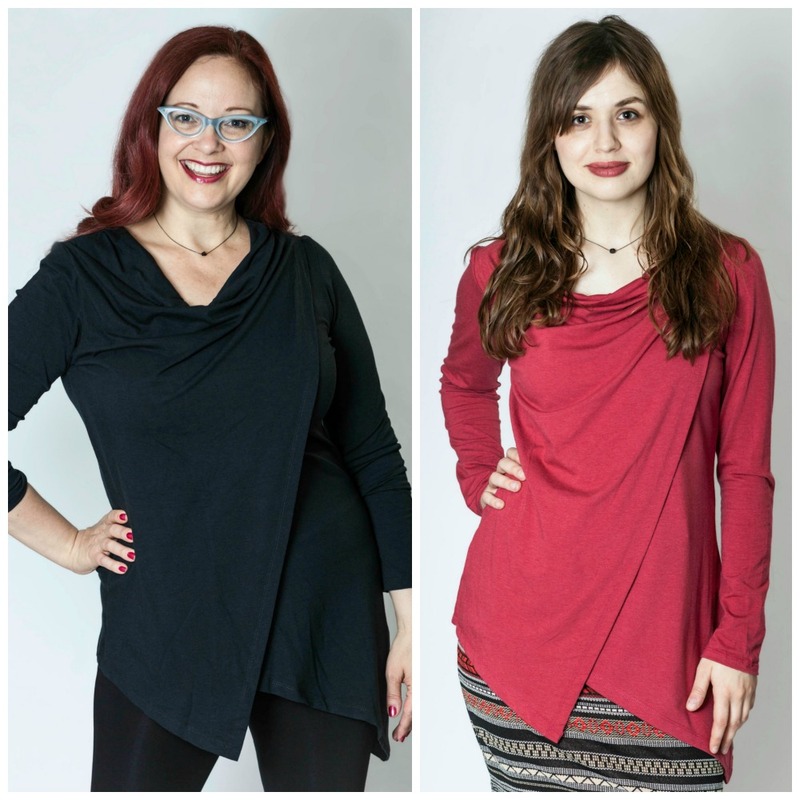 FIG Clothing is a Quebec-based line of versatile, ultra-comfy, hassle-free designs that are perfect for travelers and ethical consumers! Our BIG SHOP EVENT begins today! 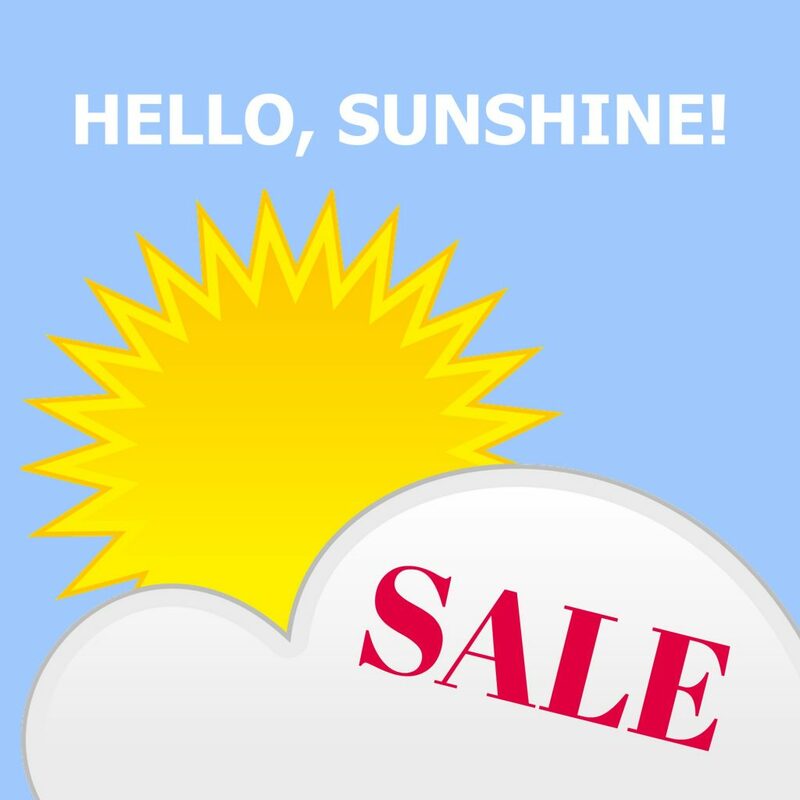 Our BIG SHOP EVENT is on NOW! 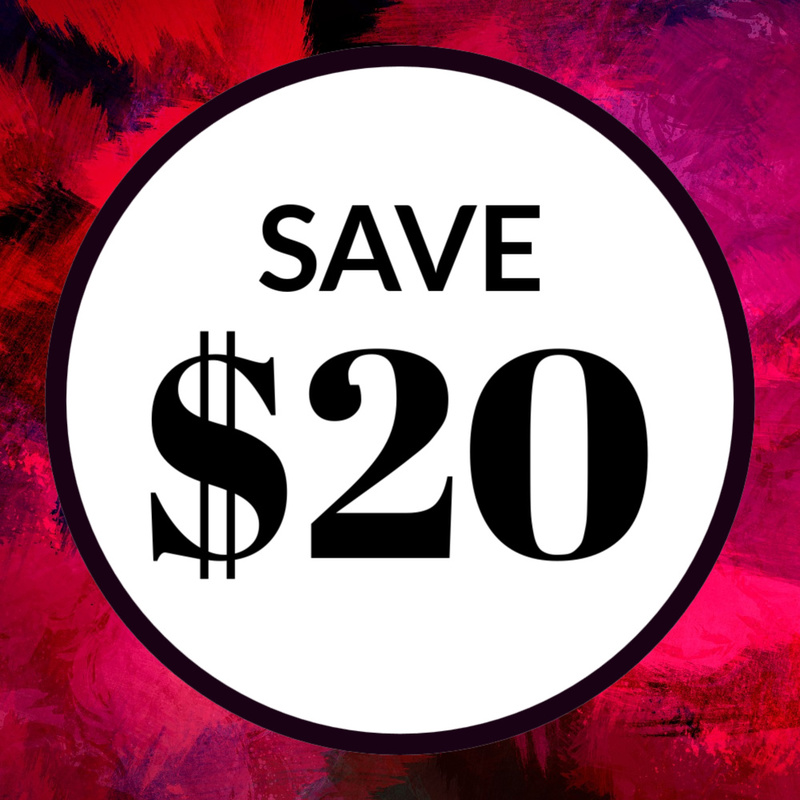 Until September 24th, SAVE $30 when you spend $300 on anything online or in-store! Shop in person or online and 15% of your sale will go to raise funds for an apartment for a lovely Syrian family of 3. “A Roof Over Their Heads” Fundraiser. 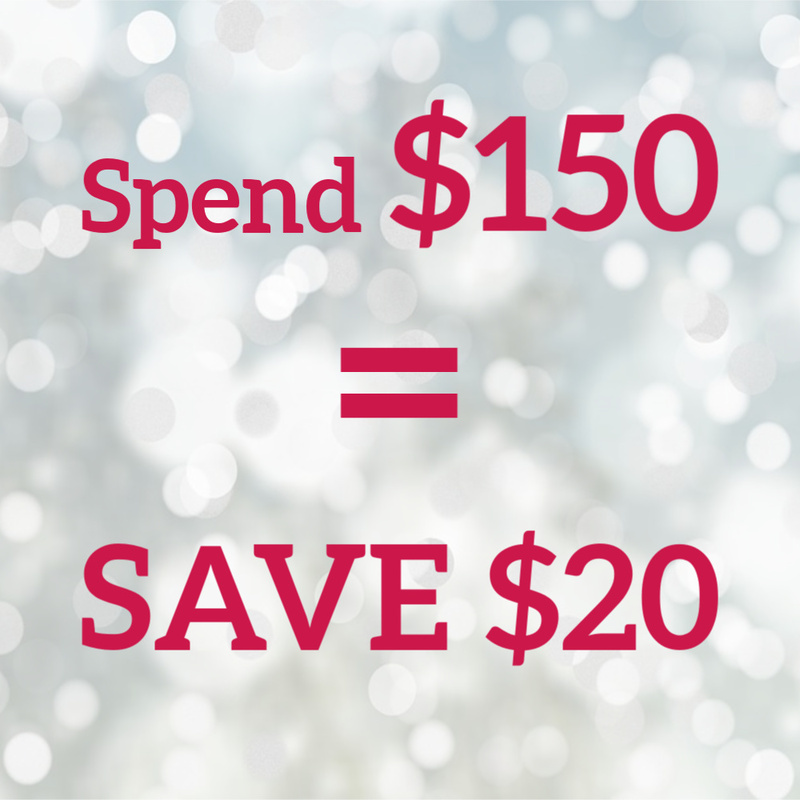 Online, use promocode FUNDROOF to make sure your purchase is designated as part of the fundraiser. Learn more about this family here. You can also make a direct donation at this link. 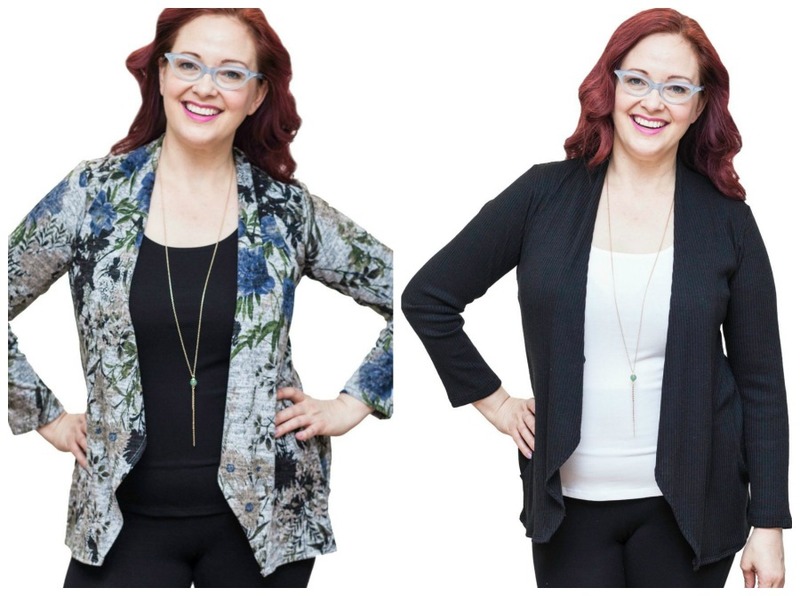 The LOLA JEANS September Giveaway is happening now! 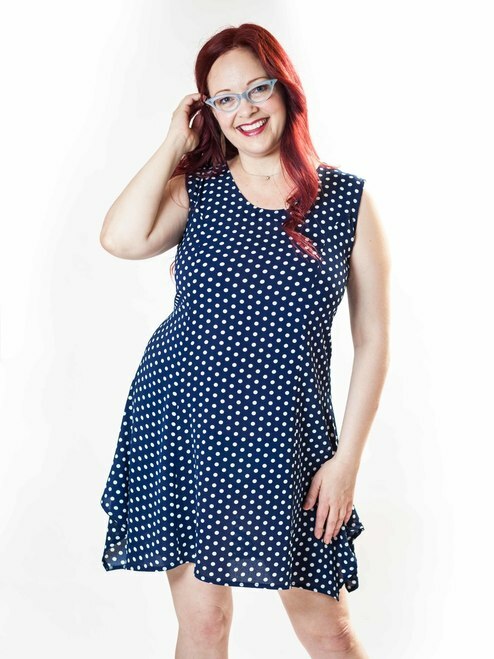 out our stock & enter to win in-person! Jeans you try on in-store! Subscribe to our mailing list to be entered for the Lola Jeans Giveaway online! 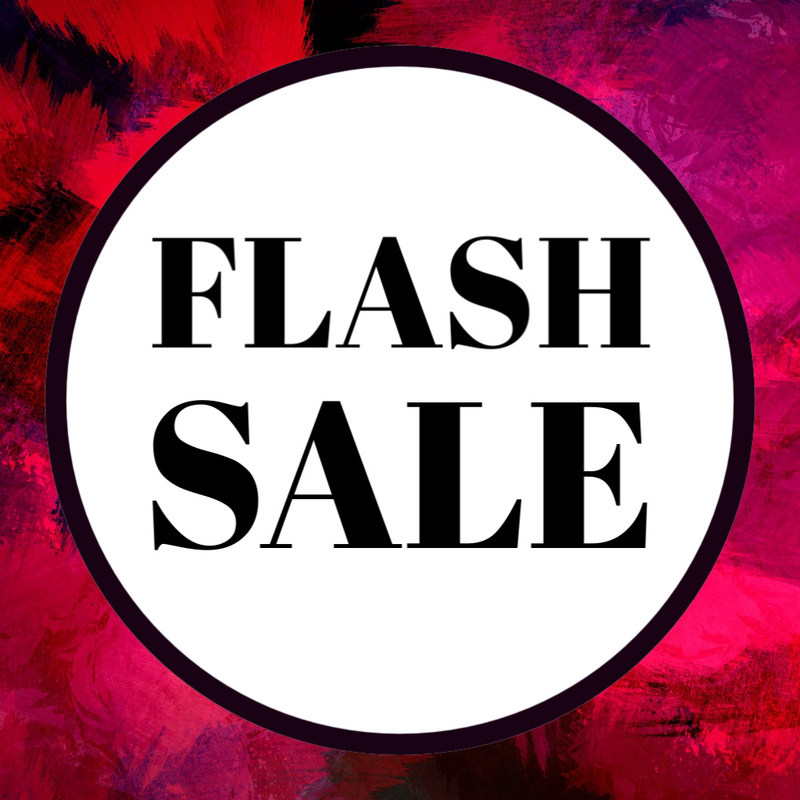 Surprise FLASH SALE on NEW ARRIVALS! $10 Fresh Bucks, just for YOU!